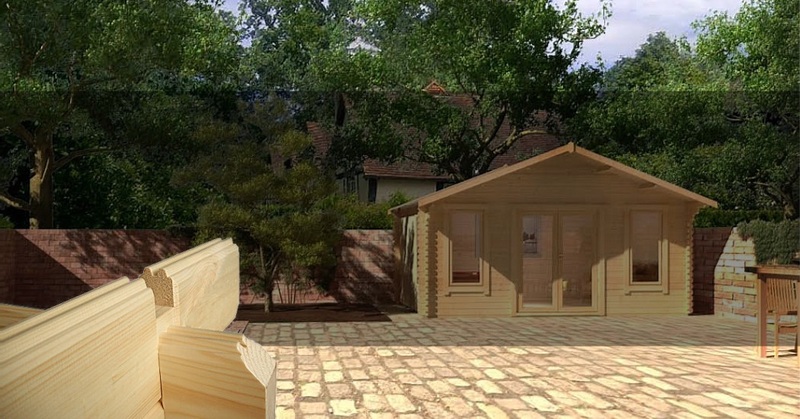 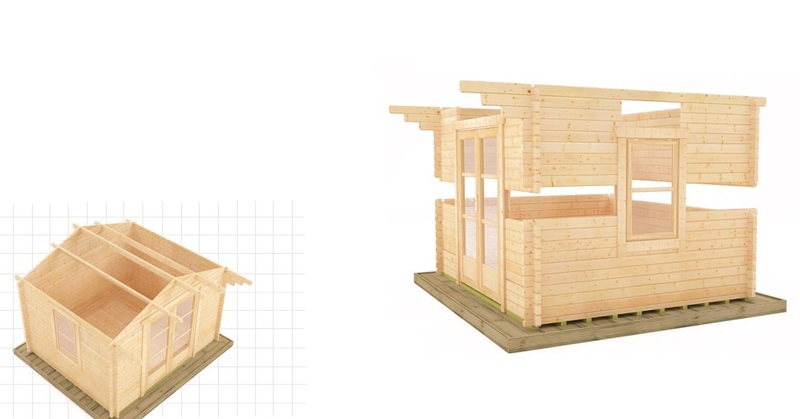 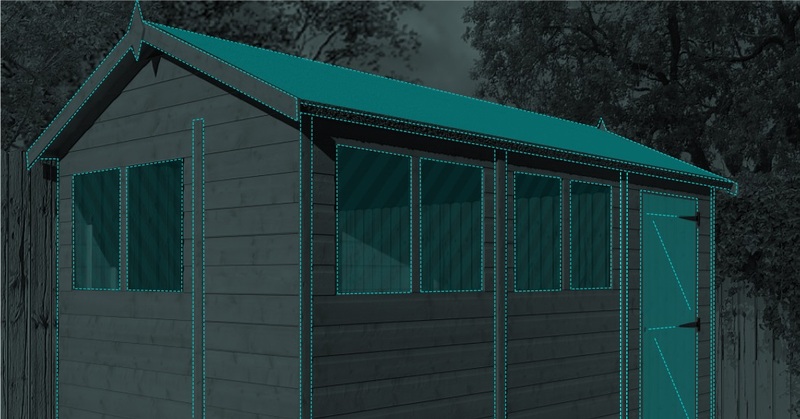 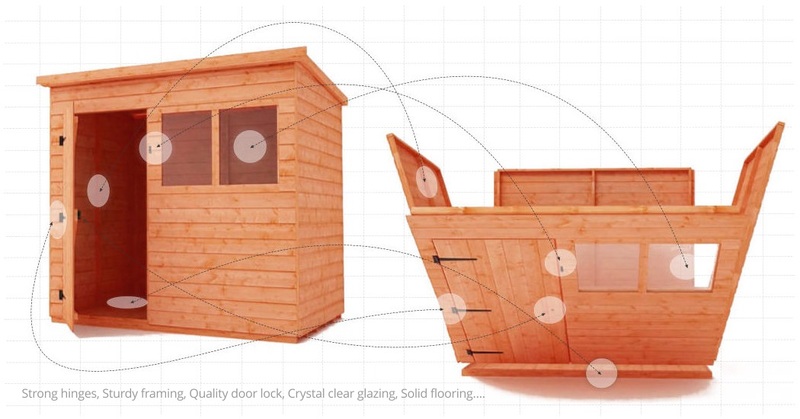 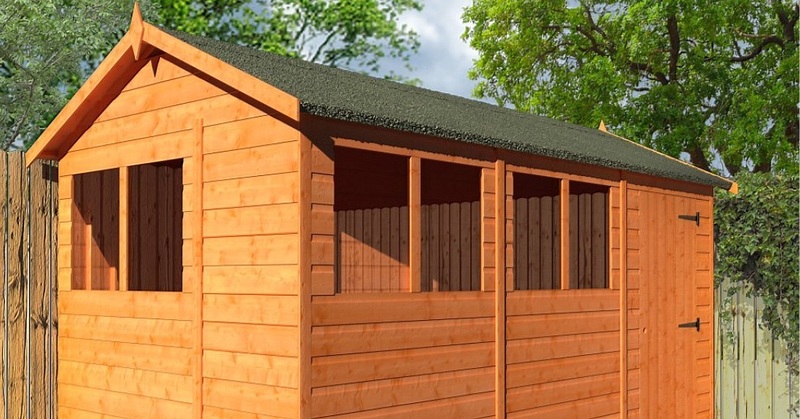 The finished experience from RGB… we are experts in creating high quality, heavy duty and superior heavy-duty garden sheds, garden workshops and log cabins, delivered and built on-site or supply only – exactly to specification. 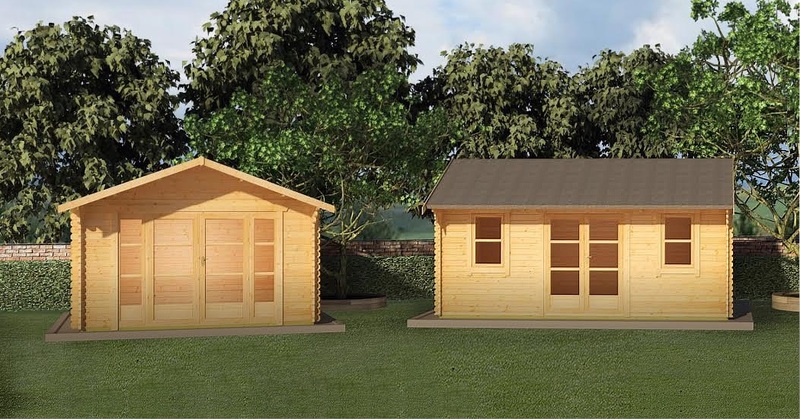 The very best in style & finish from Rainbow Log Cabins. 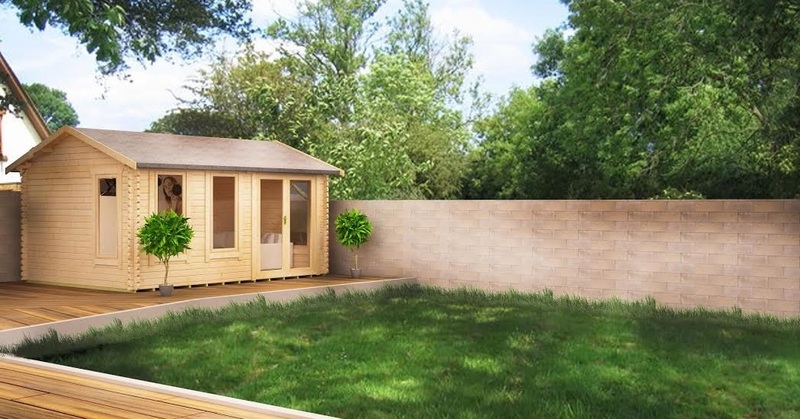 Designed with one thought in mind, Quality.